Ranma 1/2 is a classic anime series that focuses on Ranma, a boy who fell into the cursed springs of Jusenkyo while training for martial arts with his father, Genma. He fell into the Spring of Drowned Girl, which causes Ranma to be turned into a girl when he’s splashed with cold water and to turn back into a boy with warm water. Genma also has this curse, except he turns into a panda. If the premise isn’t already zany enough, the series introduces some rather unusual martial arts styles over its 161 episode run. 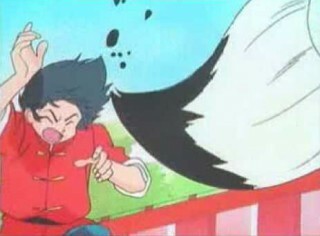 This list counts down the five strangest martial arts styles that I saw in Ranma 1/2. 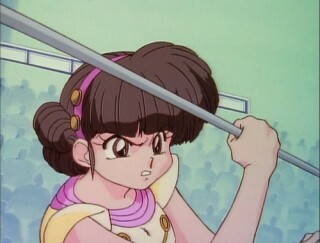 Mariko Konjo, the captain of the Seisyun High School martial arts cheerleading squad, challenges girl-type Ranma to a martial arts cheerleading competition, in which Kuno is the prize. As the name implies, this is no ordinary cheerleading. As participants do their cheer routines, they send batons flying as weapons. 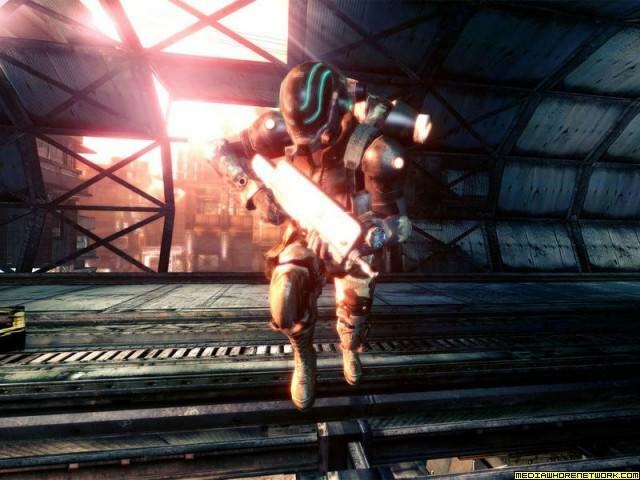 They also use their legs as weapons in close combat while performing jumps. Martial arts cheerleaders can also make their pom-poms explode. Cheerleading may be active, but you normally wouldn’t expect to combine martial arts with it, because it just doesn’t really fit in with the image that’s usually associated with cheerleaders. The “Miss Martial Arts Takeout” contest is set up so the fastest delivery girl who reaches the target house first wins a prize. 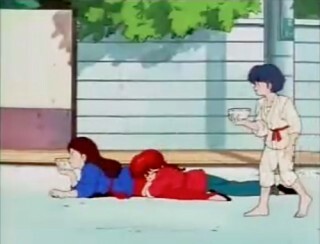 Girl-type Ranma, Shampoo, and Akane enter the contest. As the name implies, martial arts plays a part in the race. The contestants and those cheering them on try to pull various martial arts stunts or other tricks to knock the other competitors out of the race. The girls are trying to be the first to deliver a bowl of noodles, so jumping and moving around like martial artists doesn’t seem to quite fit with this dish. It just seems ridiculous to include martial arts with takeout delivery, because all that would accomplish would be to slow down the deliveries. To me, this particular martial arts style has always been a headscratcher. During the course of the anime, there are two stories that feature calligraphy. The first one sees a calligrapher drawing a mark of the battling god on Ryoga’s stomach in exchange for food, and this mark bestows superhuman strength. Ryoga and Ranma have to find a way to render the mark ineffective so Ranma can defeat him and make the mark disappear. Later, Ranma wants to go up against Sotatsu, a master of martial arts calligraphy. But Sotatsu only accepts challenges from people with beautiful handwriting, which is something that Ranma lacks. In the first case, it’s just odd that a mark made by a calligrapher would suddenly give Ryoga superhuman strength. In the second case, having a martial arts battle with calligraphy also seems to be rather strange. 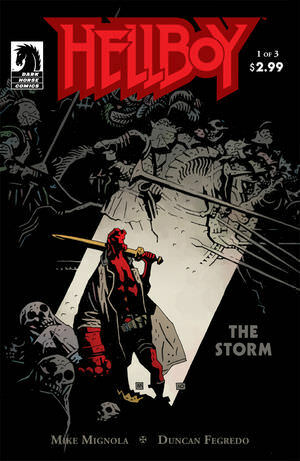 With the martial arts calligraphy, I find myself having a much harder time using my willing suspension of disbelief. While the cheerleading and the takeout are also unusual, they are at least somewhat believable. 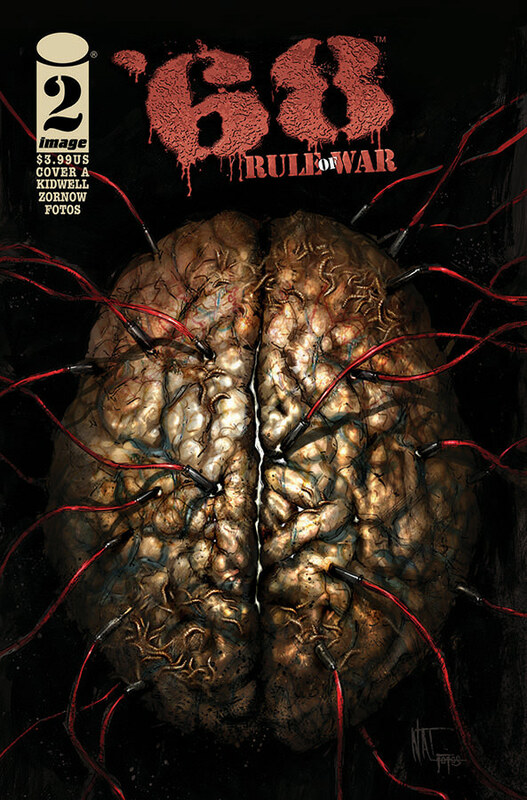 But Martial Arts Calligraphy starts creeping into the realm of ridiculousness. The concept of the martial arts tea ceremony is introduced when Sentaro Daimonji, a master of martial arts tea ceremony, kidnaps girl-type Ranma and teaches her the art so she can fight against an opponent he’s supposed to face. But Sentaro’s grandmother has even more skill than he does, and Ranma also has to face her during the series. 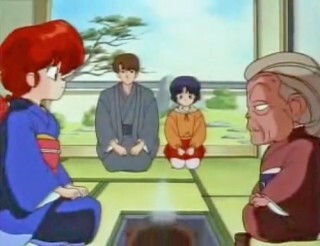 In the anime, Sentaro, his grandmother, and the martial arts tea ceremony style make several appearances. While I think that martial arts calligraphy starts creeping into the realm of ridiculousness, martial arts tea ceremony definitely crosses the line. Combining martial arts and tea ceremonies just comes across as rather odd, and they don’t seem to go hand-in-hand very well. In a lot of ways, it doesn’t seem as if martial arts are really utilized as much as it is for the other styles I mentioned previously. To me, this one starts feeling like a stretch. Martial Arts Dining is, by far, the strangest martial arts style to appear in Ranma 1/2. It is introduced when girl-type Ranma is taken by Picolet Chardin to become his bride in order to collect on an old debt. 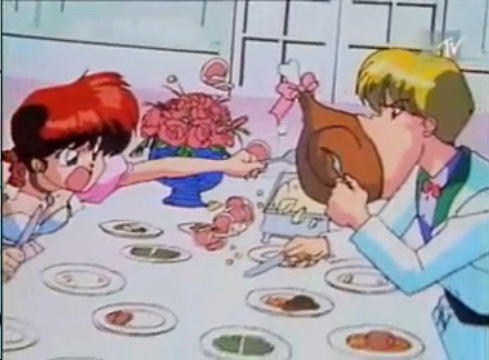 But before they can wed, Ranma has to master martial arts dining. But Ranma isn’t interested in marriage, all he wants is to learn how to beat Picolet. Martial Arts Dining seems to be more of a glorified eating contest than it is any actual martial arts. But for those who are practitioners of this art have to be able to eat quickly and neatly so they cannot be seen to open their mouths or swallow their food. In order to accomplish this, we see Picolet having to open his mouth grotesquely wide and quickly shoving food whole into it. It’s actually rather creepy looking. 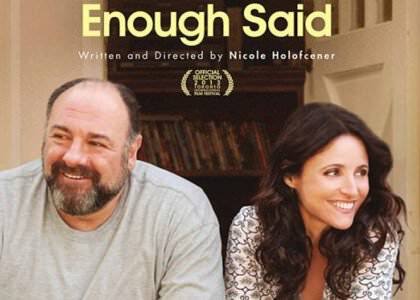 This list represents my personal opinion and is not meant to be a definitive list. Which martial arts styles from Ranma 1/2 would be in your personal top five? Let us know in the comments.